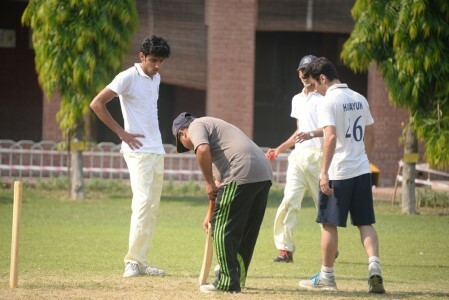 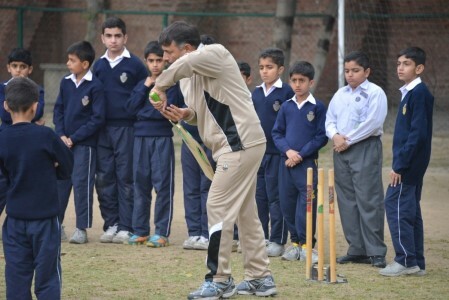 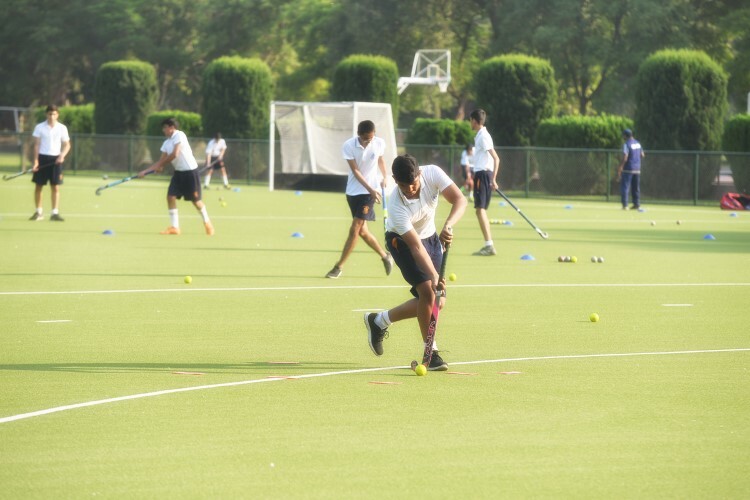 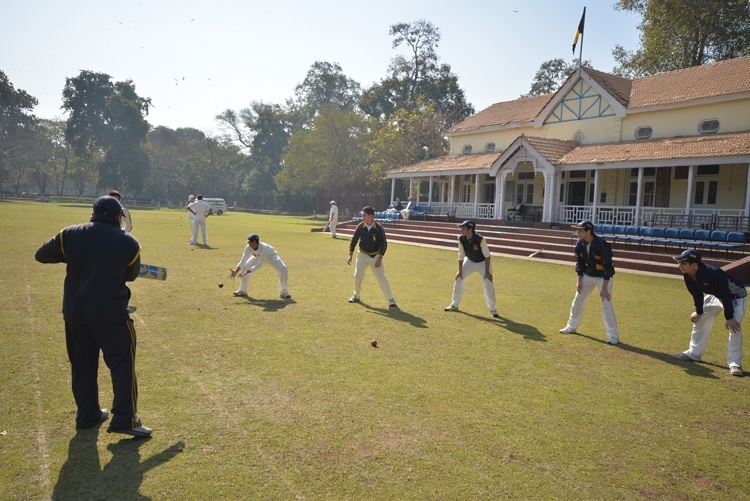 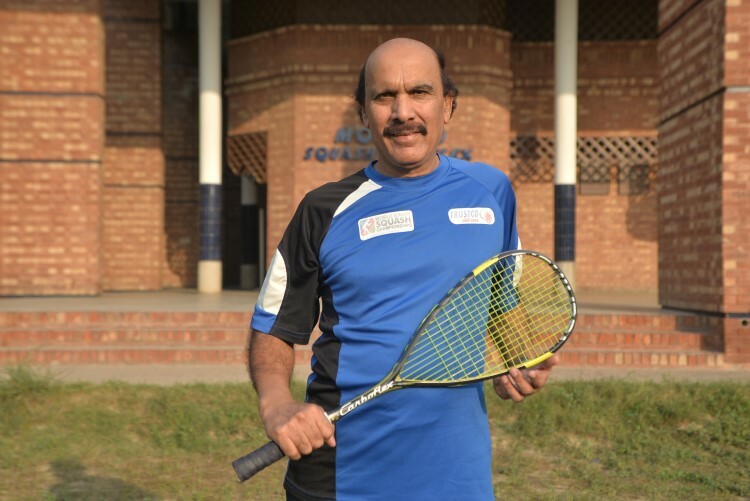 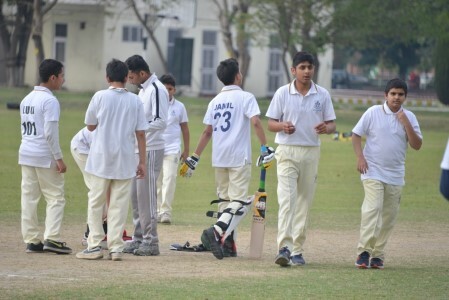 Aitchison opened its first sporting academies for elite and ambitious sportsmen in 2016. 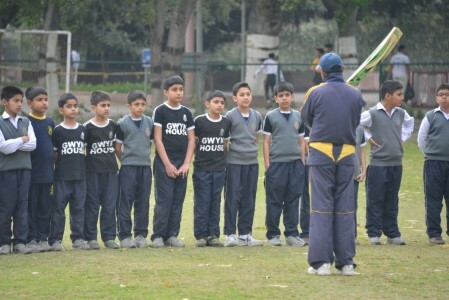 Boys are trained in Cricket, Football, Hockey, Swimming, Tennis, Squash and Riding. Programmes are managed by highly qualified school and guest coaches. 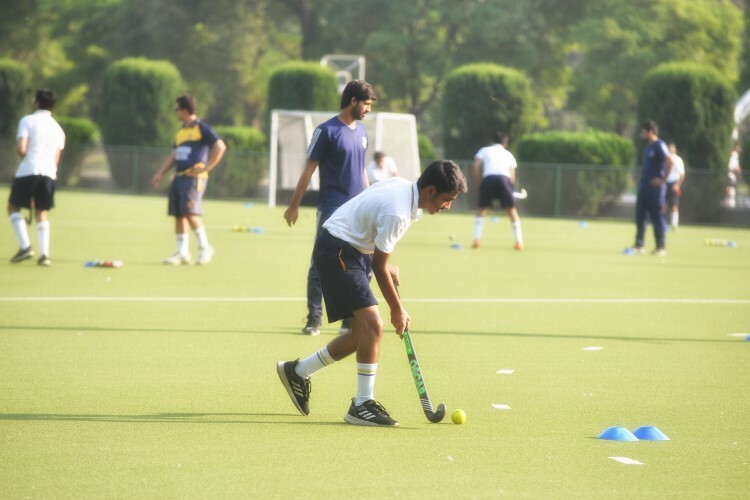 International figures such Majid Khan (Test Cricket) and Mohammad Saqlain (Olympic Hockey) head a group of enthusiastic national and international mentors of academy programmes. 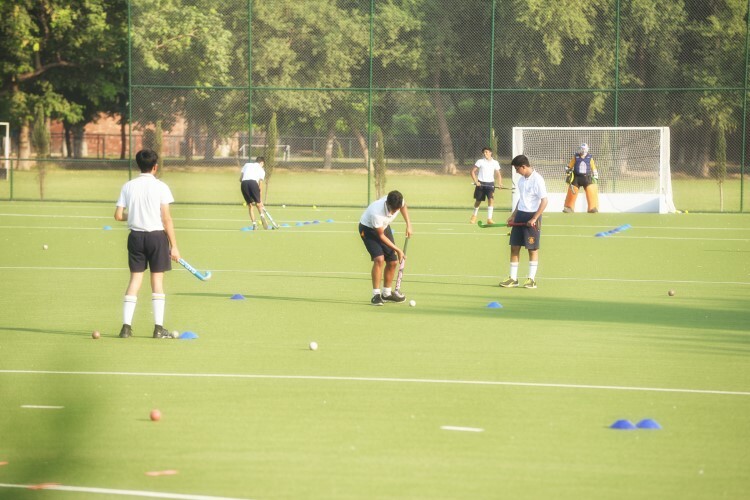 The Academies aim to help boys reach representative teams.